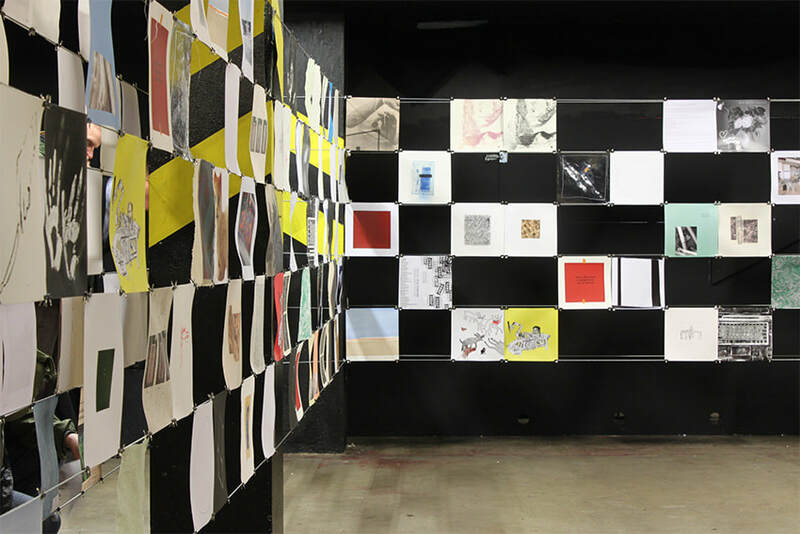 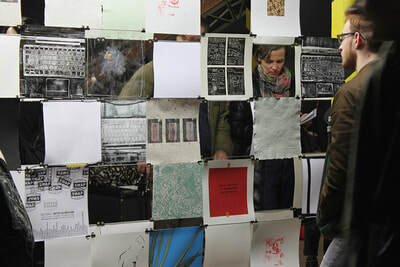 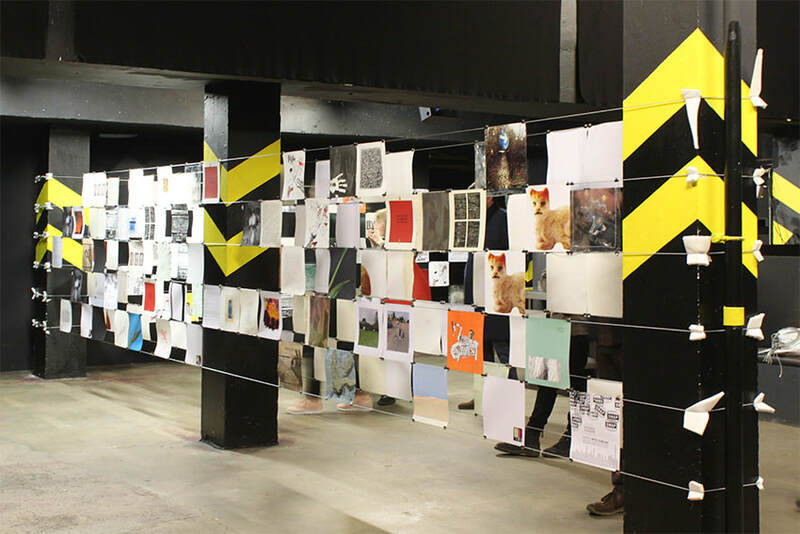 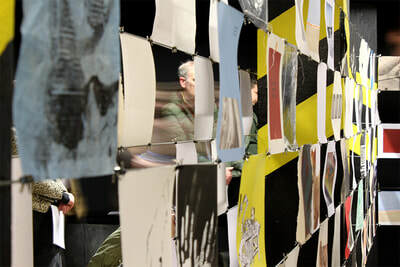 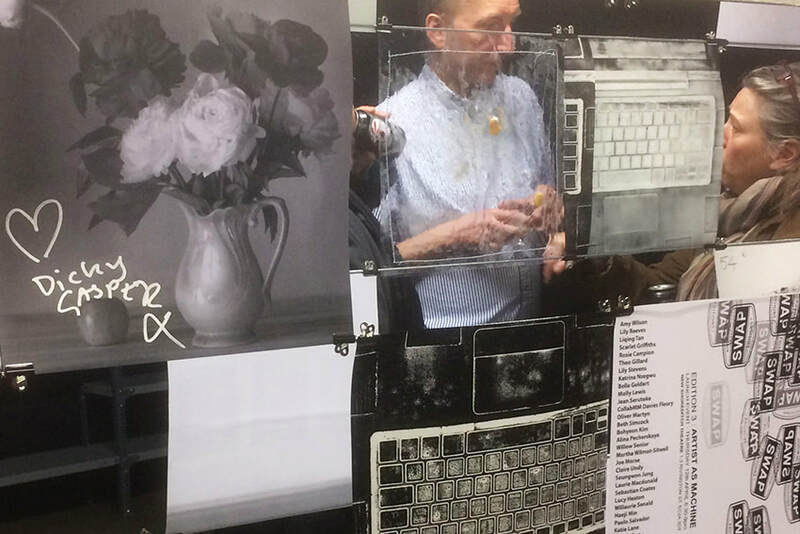 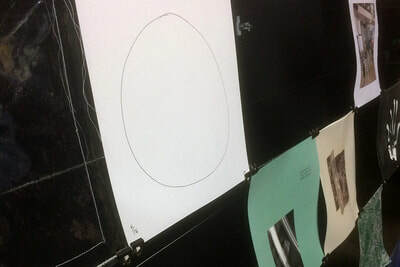 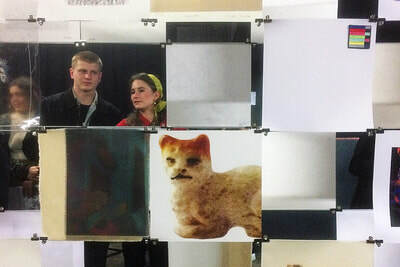 ​SWAP Editions invited art students from Kingston School of Art and Slade School of Fine Art to explore the notion of ARTIST AS MACHINE by producing an edition of 54 artworks, to exhibit and swap for a complete set containing a single piece of work from every artist in the exhibition. Contributions are from Amy Wilson, Lily Reeves, Liqing Tan, Scarlet Griffiths, COLLABORATION COLLABORATION, Rosie Campion, Theo Gillard, Lily stevens, Katrina Nzegwu, Bella Geldart, Molly Lewis, Jean Serutoke, CollabMM Davies Fleury, Oliver Martyn, Beth Simcock, Bohyeon Kim, Alina Pecherskaya, Willow Senior, Martha Wilmot-Sitwell, Joe Morse, Seungwon Jung, Laurie Macdonald, Sebastian Coates, Lucy Heaton, Willaurie Senald, Haeji Min, Paolo Salvador, Katie Lane, Jack Holme, Francesca Telling, Isabella Hayward, Tom Hardwich-Allen, James Mcghee, + Claire Undy, Richard Gasper & Robin Tarbet, and text by Rosalind Druid. 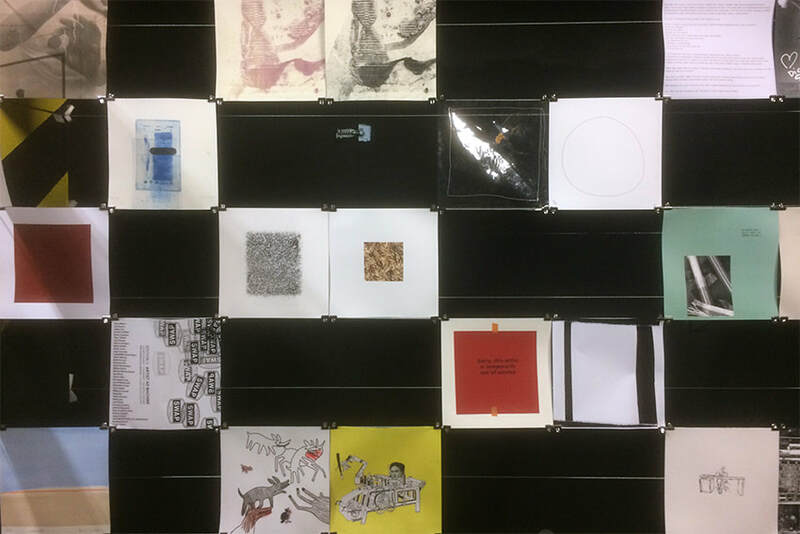 Edition No.3 : ARTIST AS MACHINE poses questions around the production of the hand-made object and the value of the human touch within industrial processes and mechanisation. With all the digital tools and technological devices we have available to us today, what do we consider as handmade in 2018? 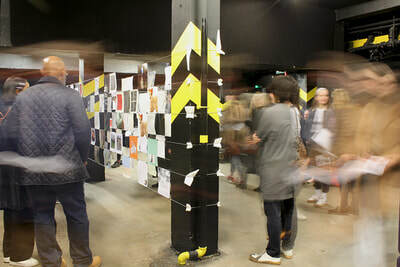 A total of up to 40 artists were selected to participate in Edition 3: ARTIST AS MACHINE via the an open call submission. 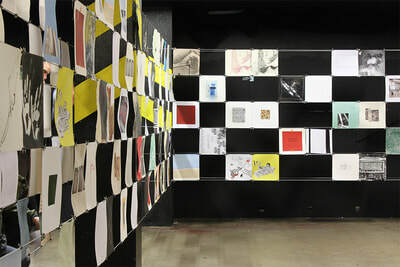 All artworks in this edition are two-dimensional, and strictly 28cm x 28cm. Proposed works covered a wide interpretation of the theme, whilst tackling the challenges of mass production, repetition and potential boredom which were crucial to the success of the edition.